This beer is a part of brewing history. 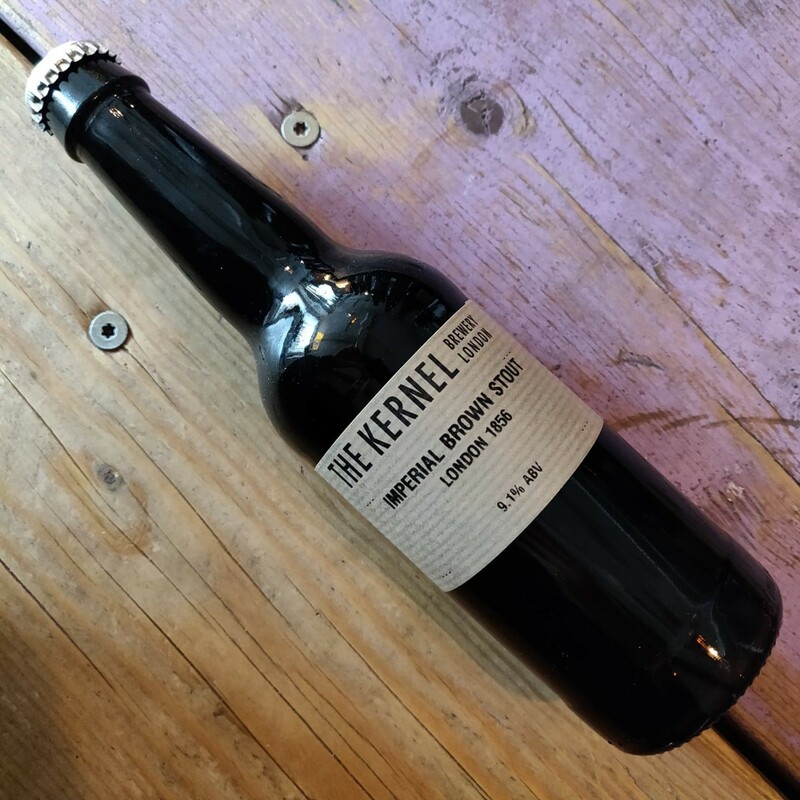 Based on an 1856 London stout recipe, this beer is the latest link in the chain of strong, thick, luscious and satisfying stouts that have been variously called Imperial Russian Stouts, Imperial Brown Stouts, and many other names. Whatever the designation, this is a respect-commanding beer with a surprising gentleness about it despite the hefty ABV.